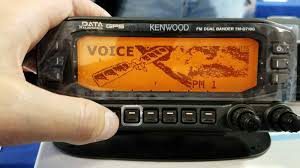 (Information from ISS FANCLUB) An ARISS educational radio contact is planned with College Park School, Lloydminster, Alberta, Canada https://collegepark.lpsd.ca/ direct via VE5JM. The ISS callsign is presently scheduled to be NA1SS and the scheduled astronaut is David St-Jacques KG5FYI. Contact is go for: Wed 2019-02-13 20:10:09 UTC 64 deg; downlink signals from ISS will be audible above Canada on 145.800 MHz narrowband FM; contact will be in English. RX only! Credit: AMSAT.